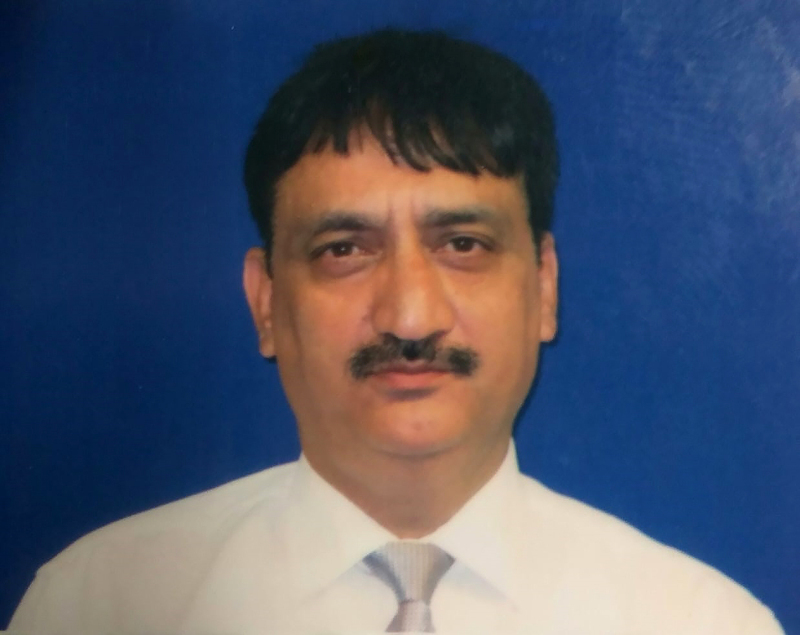 Dr. Nazir is currently working as an Associate Professor and Chief of Urology at GMC Srinagar. He has over 15 years of experience in the urology field. His goal as a GCF Scholar was to focus on advanced training in urologic oncology and improve his understanding of surgical skills and current technologies in patient management. While in Buffalo, Dr. Nazir was placed in the Urology department at Roswell Park Comprehensive Cancer Center, and spent time observing both in the clinic and operating room.